Are you searching for royalty free music plugins for Final Cut Pro? Do you need first-class audio for your videos? FCP Audio should be your first port of call. Great customisable audio and a full music library at your fingertips. FCP Audio – the home of the ‘SoundStack’ – offers the world’s creatives – customizable, royalty free music for use on their video content. Once you’ve installed your ‘SoundStack’ – or audio pack – amazing music will be available instantly thanks to our cutting-edge music plugins. 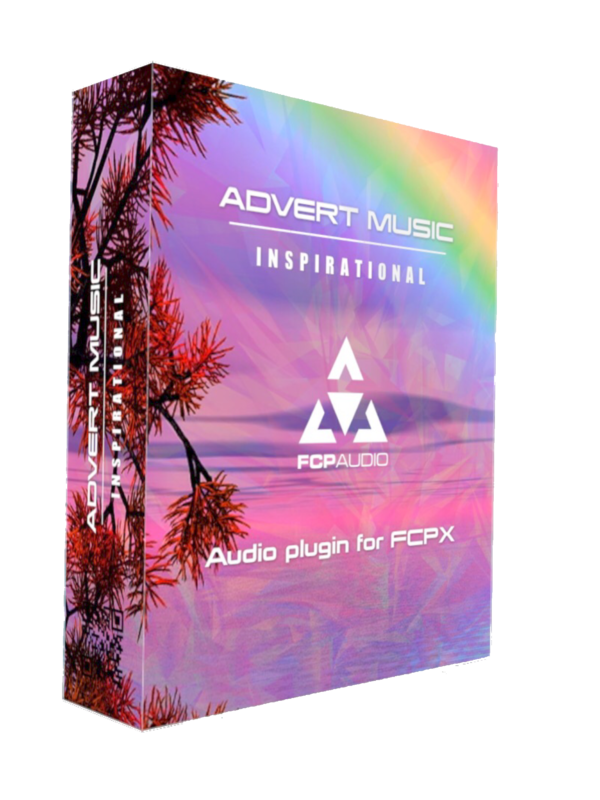 If you need music plugins FCPX, and royalty free music for adverts, your search is over. In addition, once you’ve downloaded your audio, it’s yours to keep forever. It can be used, stacked and composed for different effects time and time again. Established in the UK by music industry pros, we started off on our journey frustrated by the lack of great audio out there. What’s more, the audio that we did find was expensive and extremely hard to make your own. That’s why we wanted to create a new community with a full range of genres available that people can edit to make their own. You can edit your track length, stack different elements to make your own compositions and be safe in the knowledge you won’t find anything better on the market today. You’re just a click away from discovering the all-new way of accessing music plugins FCPX. I’m ready to stack. What are my options? We’ve got a huge range of music genres to pick from. Our most popular range right now, though, comes in the form of our royalty free music for adverts range. Here are just three of your options within this range. This royalty free music for adverts SoundStack allows you to send your video viewers back to the swinging 1920s. If you want some charming period sounds then this pack is ideal. But don’t be fooled into thinking this only works for old school videos, many of our content creators have used this for videos which need an upbeat, modern flavour. Risers, licks, fills and more. This pack offers you a selection of orchestral compositions recorded at our UK headquarters. This is the perfect choice for background and advert visuals. Our technology allows you to edit your audio to your footage the simple way thanks to our visual click track. Why makes this such an interesting feature? In short, all of your visuals will match the beat and tempo perfectly. Edit your footage easily to the audio by using our visual click track. This will make sure all visuals perfectly match the track tempo. Inspirational and dare we say it heartwarming, this SoundStack is ready and armed to satisfy a range of visuals that demands the viewer to be inspired. This pack comes with three tracks as always. To see our full range of SoundStacks in action, head on over to our music library right here. And for more about us, check out fcpaudio.co.uk.